As we approach the festivities of Halloween during the month of October, we want to use this time to educate you and your child(ren) how to approach secular days and activities such as Halloween. As with all things, it is important as parents to impart biblical truths to our children and consider how we will live and make choices that are pleasing to God. 3) Neutral. When you carefully study the origins of Halloween, it is clear that it falls into the category of “evil”. Please carefully read through the content of the newsletter, asking God for wisdom how we can shine like stars in the universe in this crooked and depraved world. There are creative ways we as Christian families can shine Christ’s light during this very dark month. My name is Betty Young and I have been a member of the English congregation for 38 years. I am married to Sam and together we raised 4 children. They are all married now and live in various places—San Francisco, Los Angeles and Houston, Texas. 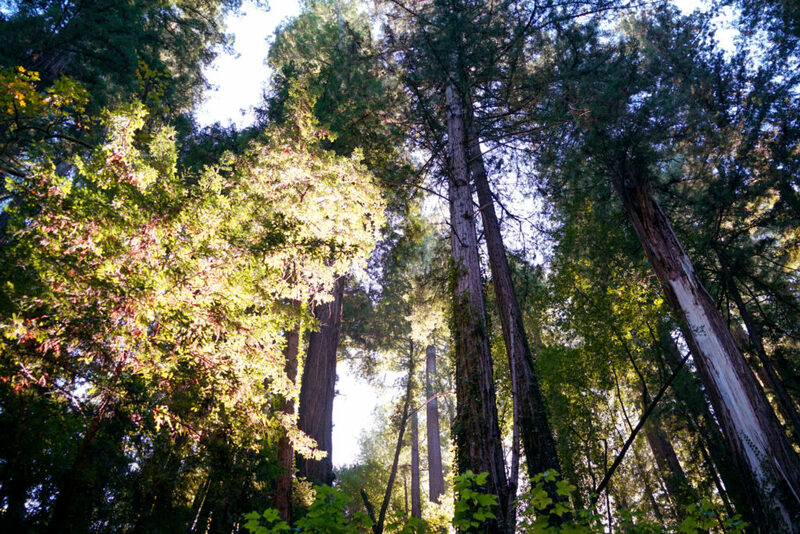 A magnificent view of towering redwood trees, fresh air, blue sky, and beautiful weather welcomed us into a weekend of rest. 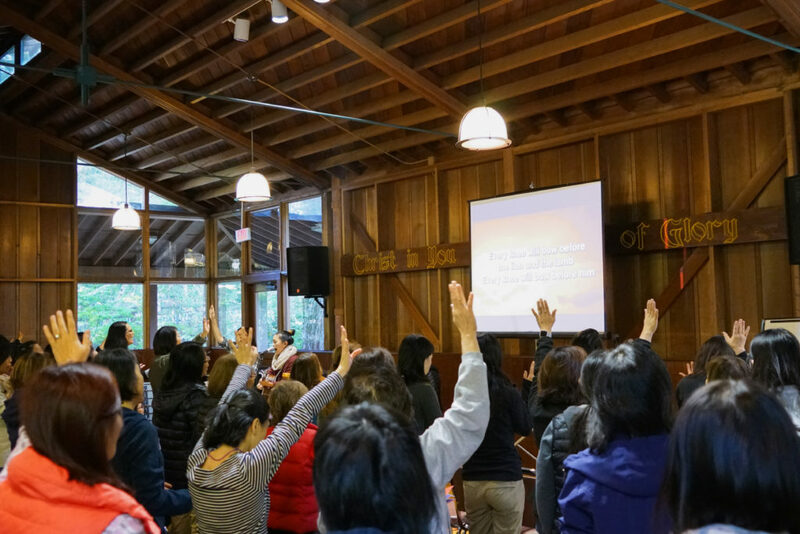 One hundred women were able to partake in delicious food, plentiful spread of snacks, wonderful worship, powerful teaching of the word of God, and much more. We were touched and transformed by the testimonies of sisters who shared their life struggles openly and transparently. Sharing our pain, sorrow, condemnation, and shame broke the lies of the enemy and ultimately pointed us back to triumphant victory in Jesus. We were invited to pour out the darkness inside our lives on the altar so that the Holy Spirit can fill us. 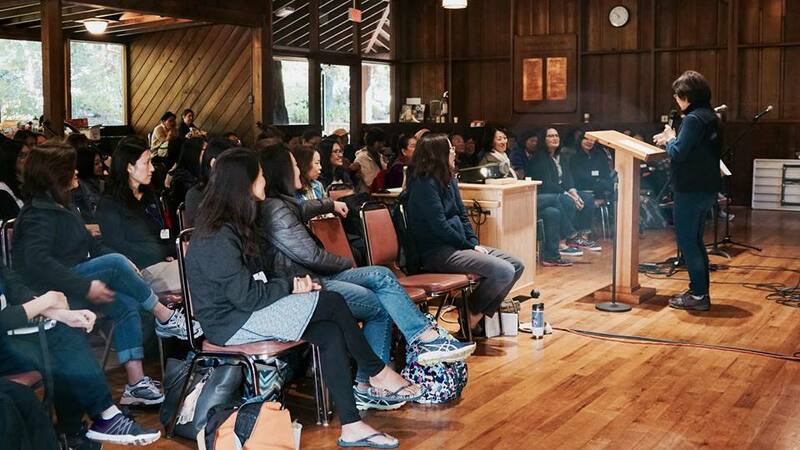 The retreat was just the beginning in the Lord’s deep healing work. We leave the weekend full of his grace and goodness, holding on to his healing with confidence and expectation for more of his work as we walk together in this journey of faith. 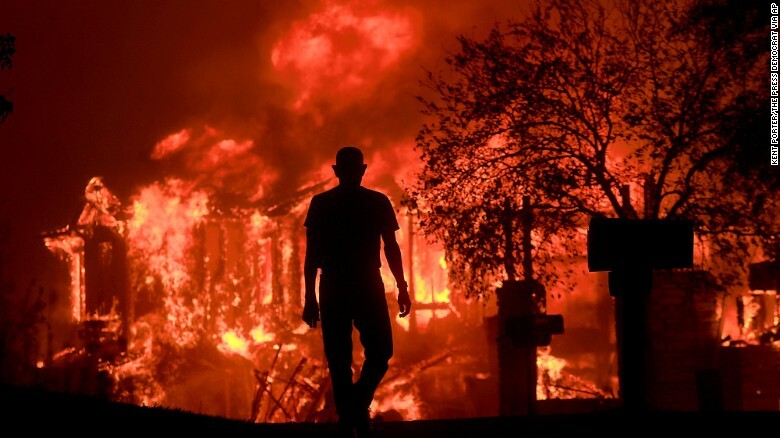 As you would have heard by now, many places in Santa Rosa and Napa are being swallowed up by several wildfires. More than 10 people have been killed, and about 20,000 people have been evacuated from the area. Among them are many of our Alliance church family. I just got the news from our district that two of our church planters that we work closely with lost their homes. One of them is Jon Maves who has always worked with our church to host our retreats at Alliance Redwood Camp Ground. This is a serious time and God is calling our attention almost on a weekly basis. Starting with Hurricane Harvey, Irma, Maria, fires in LA, CO, OR, then Las Vegas last week, followed by this raging fire…. As I was typing this email, I just felt the ground of San Jose shaking with another earthquake. tomorrow night as you gather to build your family altar, this is a good time to talk with your children about the recent events, not to scare them, but to remind them of our need of God’s mercy. Pray for a spiritual awakening in our nation.